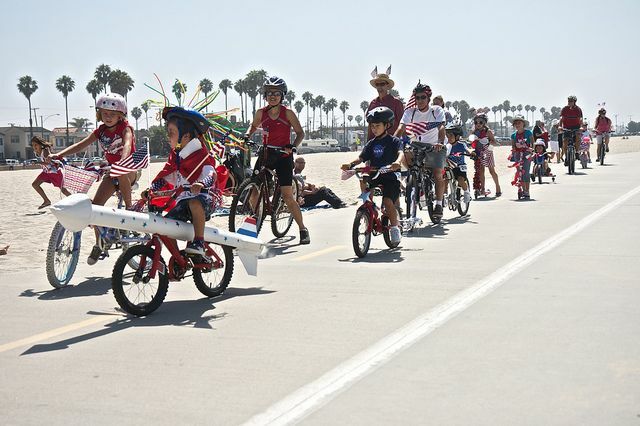 Long Beach has so many 4th of July Events that it is one BIG Celebration. Location: 190 Marina Dr., Long Beach 90803Boathouse on the Bay will host the 3rd Annual Big Bang on the Bay Fireworks. There will be a block party starting at 5:30p.m. There will be music, vintage aircraft flyovers, skydivers and sailing regattas. Naples Rib Company with great ribs, chicken sausages and more. Fireworks show at 9p.m. Tickets, which include dinner, are $40 for block party seating ($20 for kids 10 and younger); $50 for indoor sitting and $75 for patio seating. 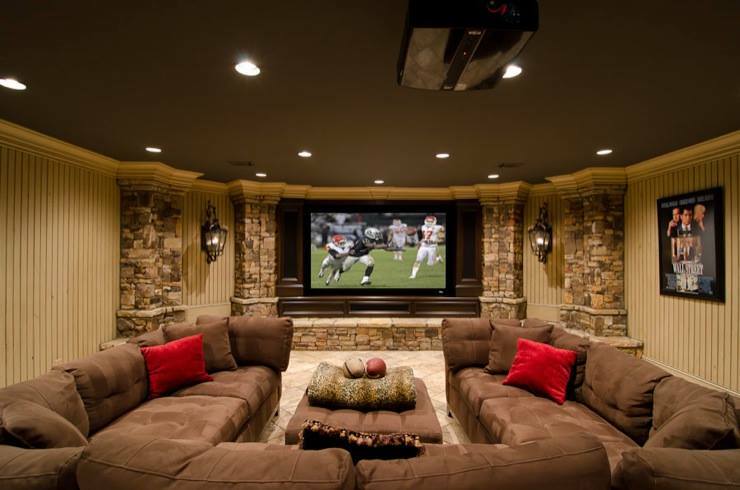 You can reserve your spot now by calling 562-493-1100 or visiting www.boathouseonthebay.com. Date: July 4, 2014Times: 10:00 a.m.
Let’s teach our kids about patriotism and creativity. It’s that simple! With this patriotic bike parade we hope to do just that. I hope you’ll make plans to attend. We’ve been doing it since 2004! Free to spectate. The out-and-back, two-mile parade route travels east along the bike path and continues down Bay Shore Avenue to Second Street. Bring a chair and a cheering section for these youngsters. Kids are required, by law, to wear helmets and be escorted by a parent or guardian during the parade. By law, motor driven cycles are not allowed on the beach bike path. By law, no dogs on the bike path. Listen to live music, learn your favorite American jig, and lounge all day enjoying family-friendly activities. With a giant fireworks extravaganza and unforgettable family fun, 4th of July aboard the Queen Mary (12 – 11PM) is the ultimate Southern California tradition. Celebrate Independence Day with the red, white, and blue fish at the Aquarium of the Pacific. Families will be able to witness the ambiance of the Aquarium at night and get a fish-eye view of the City of Long Beach fireworks display. Wave the flag, watch the fireworks, and enjoy some freshly grilled BBQ with the Aquarium of the Pacific. You’ll also be able to journey inside the Aquarium to see wonders of the sea. $14.95 for everyone after 5:00 p.m.
Times: Gates open 4:30p.m. ; Shows begin at 5:00p.m. Fireworks return to Veteran’s Memorial Stadium. There will be a tribute to the 16 “Hometown Heroes” who lost their lives fighting in Iraq and Afghanistan. Early entertainment will include a concert by Rock for Vets, and former “American Idol” finalist Clint Gamboa will sing the National Anthem. The Municipal Band will perform also, with the last 20 or 30 minutes patriotic songs while the fireworks go off above. Gates will open at 4:30. The program will begin at 5:00 pm. Parking is $10 per vehicle. Absolutely no coolers, alcohol, personal fireworks (including sparklers), food, beverages, or weapons will be allowed in the stadium. 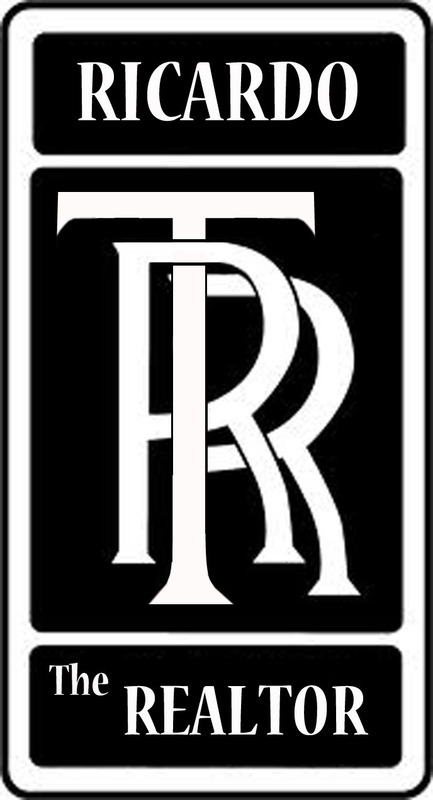 No RVs or tailgating parties will be allowed in the parking lot. Security will be on hand to search bags before entering the stadium. Partners of Parks are accepting donations to help cover the cost for fireworks and the Municipal Band at www.partnersofparks.org or by calling (562) 570-3209. Fuego will be sizzling with food, fun and fireworks as Hotel Maya presents a sensational salute to America with a Barbeque Buffet Dinner and seaside seats for fantastic fireworks on Friday, July 4 from 6-9 p.m. Guests will also enjoy the hot sounds of a live Latin fusion band on Fuego’s waterfront patio. 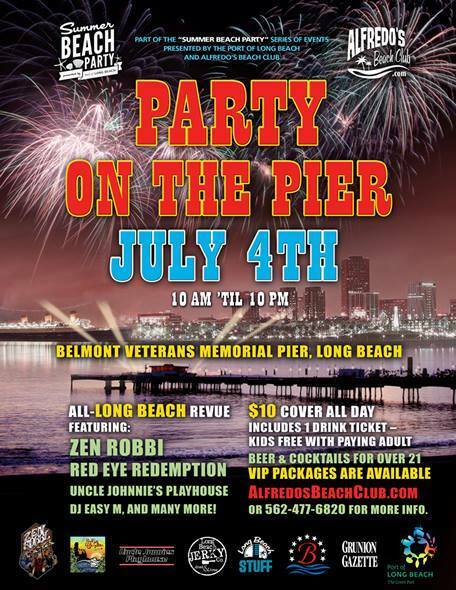 lease join us Friday July 4th on the Belmont Veterans Memorial Pier. Instead of hanging out on the mainland this year, drive over the Queensway Bridge and get a fresh persective on the fireworks show from the opposite side of Rainbow Harbor. 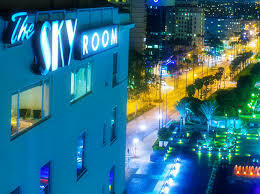 The Queen Mary, Hotel Maya Doubletree by Hilton and the former Spruce Goose Dome are all offering ways to celebrate the 4th of July, perfect for watching the waterfront’s fireworks show, which is set off from the Queen Mary parking lot. 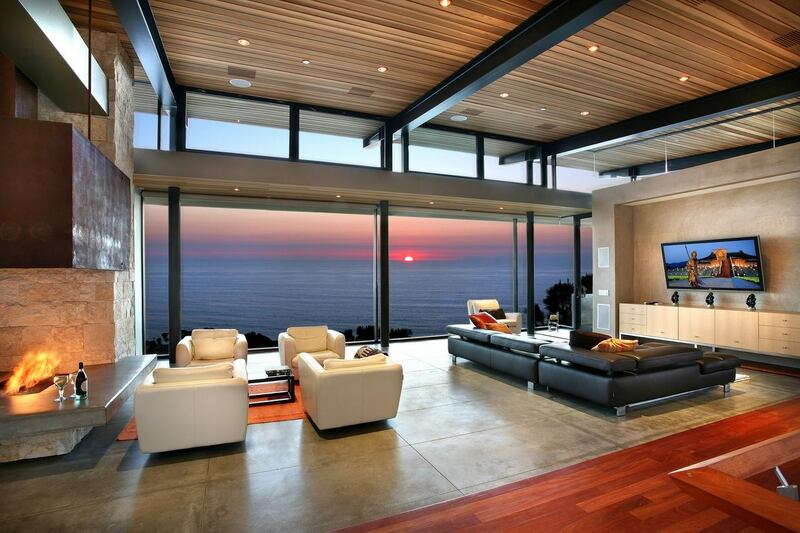 Long Beach is a great place to live. Our city has events year round. 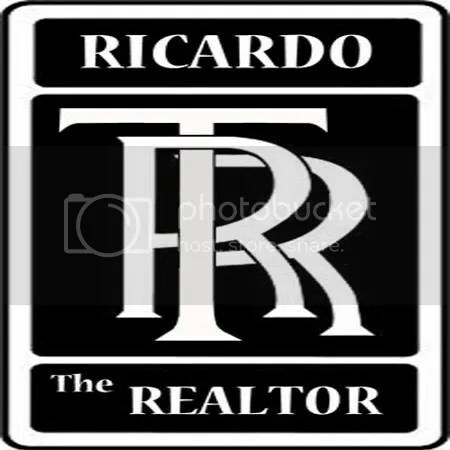 If you are looking to buy or sell your home… Call the Ricardo the Realtor Team – Long Beach Homes, Luxury Estates, Beachfront house, Million Dollar waterfront residences. 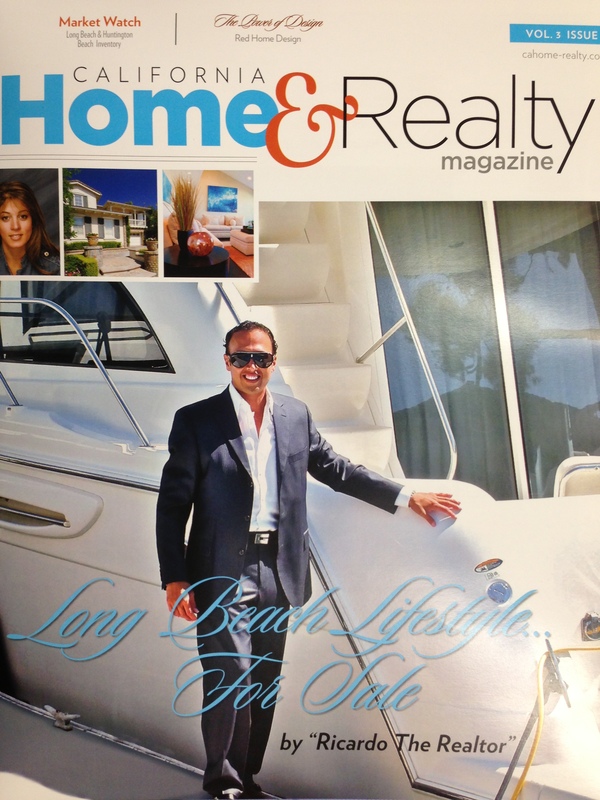 There is a home for everyone here in Long Beach to enjoy.